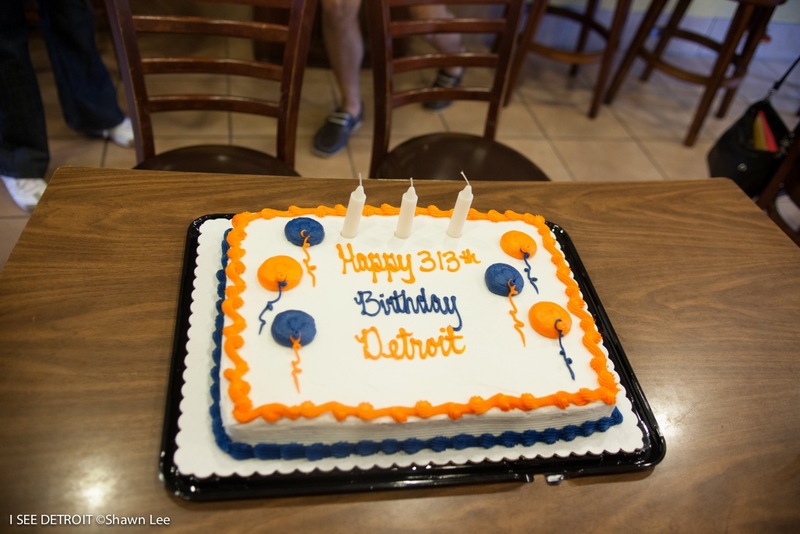 Detroit is affectionately known as "THE 313"(area code of course), and a few of us took some time to say "Happy 313th Birthday Detroit!". 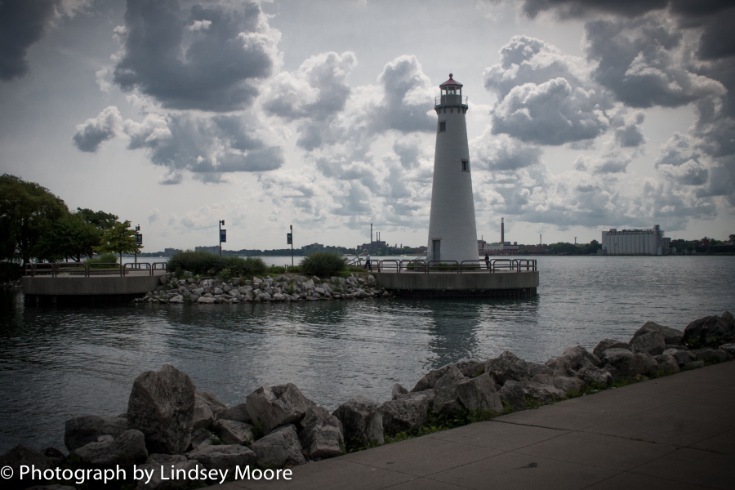 July 24, 2014 marked the city's landmark day that hosted many events going on around town. 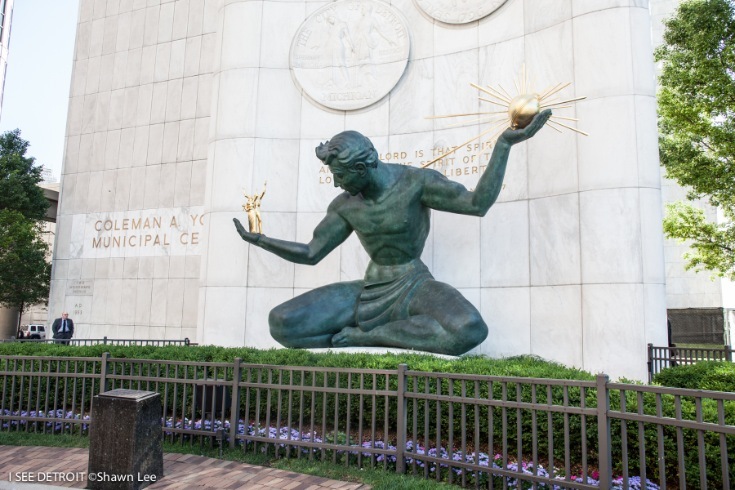 Even though Detroit has had its share of obstacles to overcome, it or should I say "we" still have a great deal we're fighting for and a great legacy to leave behind. 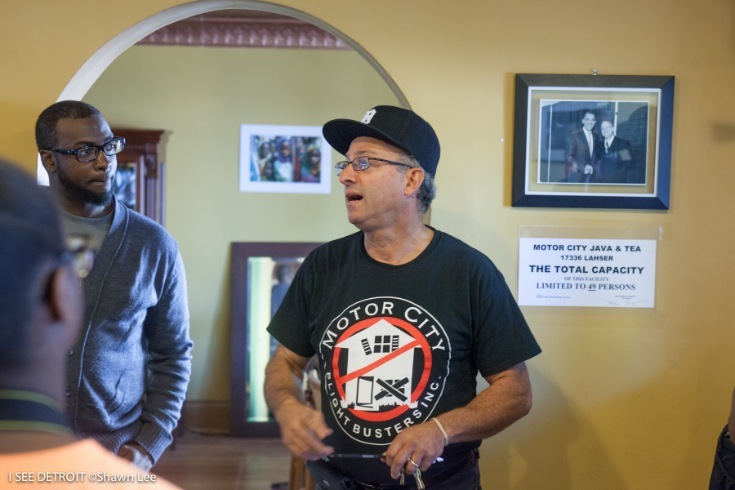 I am proud to call myself a Detroiter and everywhere I go to speak, I wear my Detroit Tigers hat and tell my story of how I was born, raised and still live in the city of Detroit. We are a city that innovated manufacturing for the world, we are the reason the world drives cars and... we are the home of the Motown Sound! This city has changed the course of music not only in this nation, but the world! It may be a clichéd statement but it is very much true...If you can make it in Detroit, you can make it anywhere. 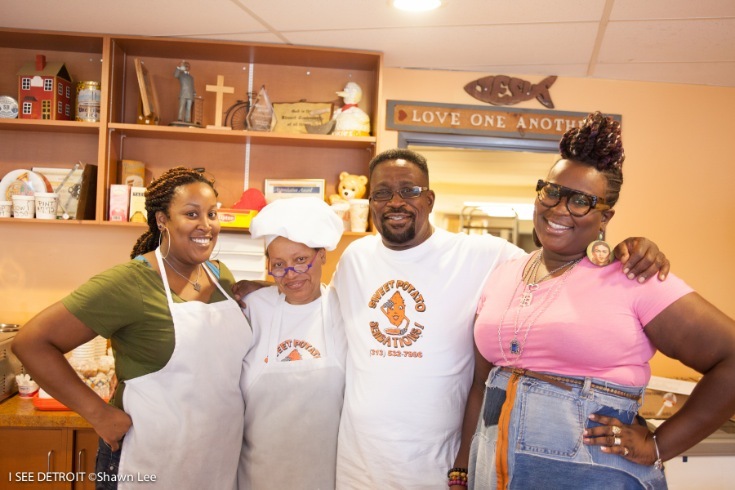 Truth is people in this city have a resilience that I haven't seen anywhere else. We are strong spirited people with a resolve to overcome and NEVER QUIT! 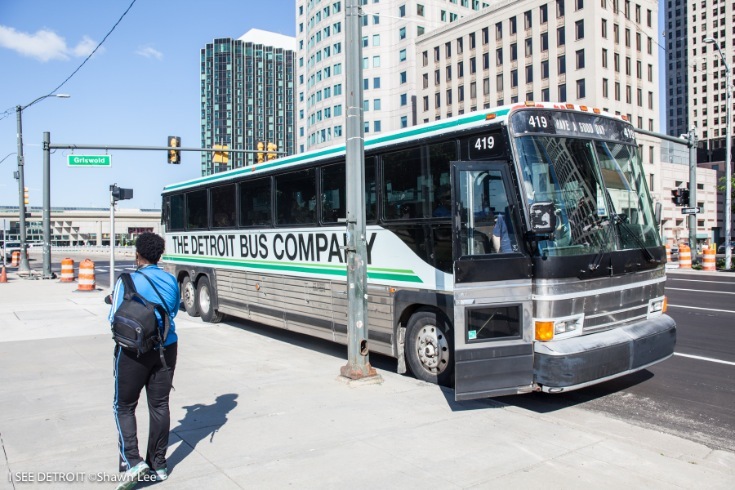 We took a photographic bus tour of Detroit on its 313th birthday to learn, highlight and honor the history and thriving infrastructure of our city and we had a blast! 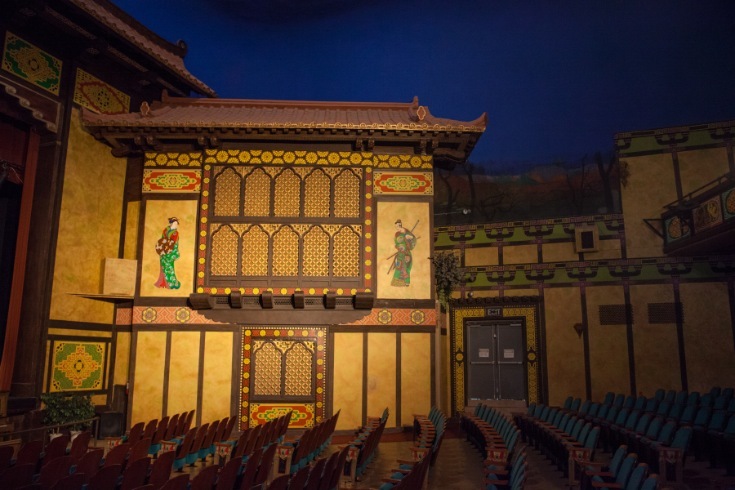 Take a look at some of the photographs taken and enjoy! 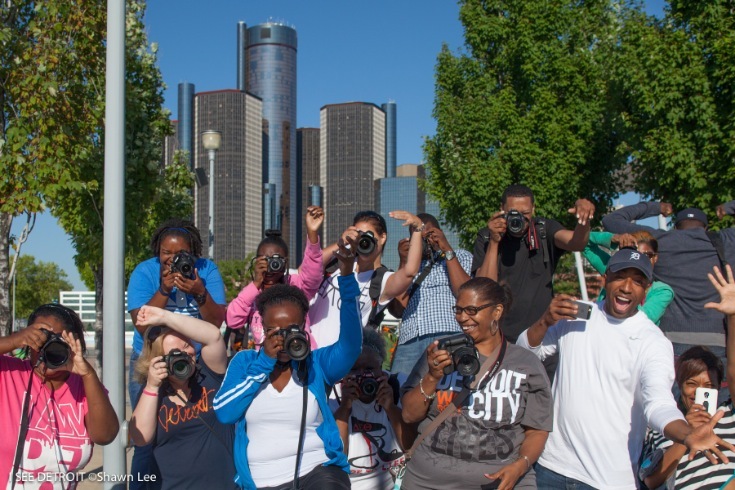 The I SEE DETROIT crew on the Detroit Riverfront. 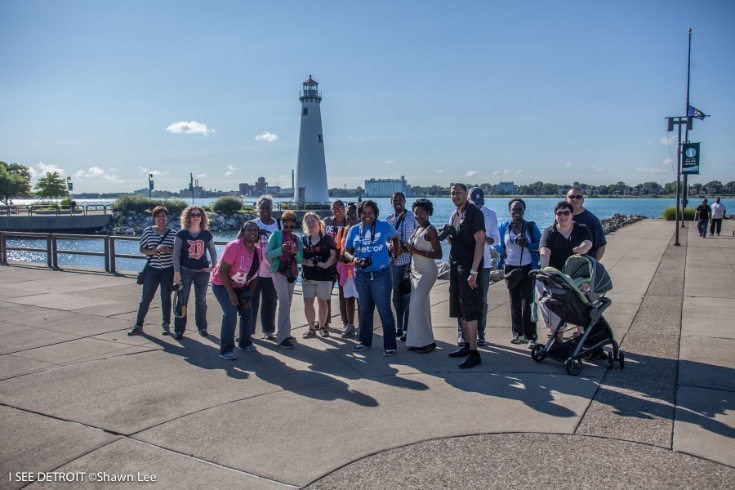 The crew at the State Park Harbor on Detroit's Riverfront. 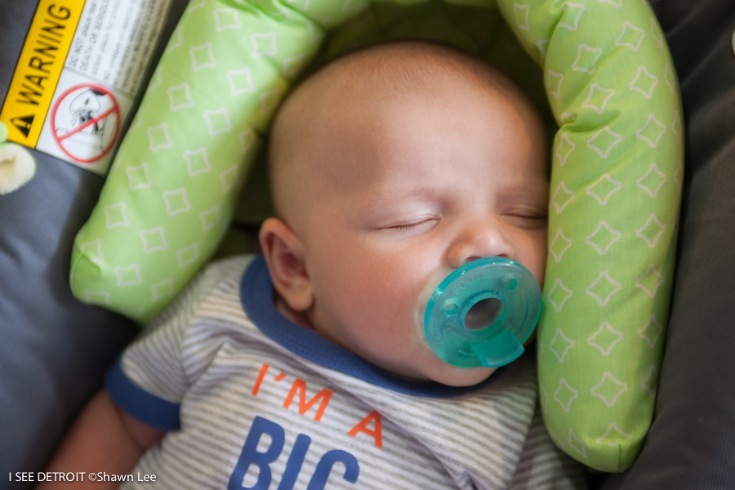 Little Liam is I SEE DETROIT'S youngest tourer ever. So cool!!! Shout out to his mom and dad Regina and Dayle for bringing him! 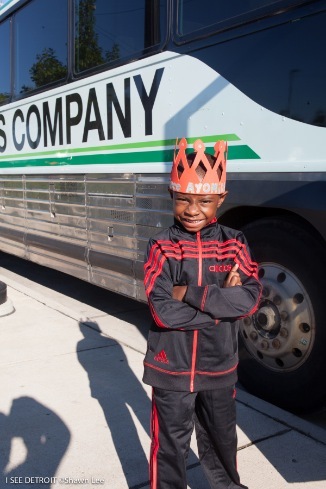 Little Ayo celebrates his birthday on the same day as Detroit! Happy Birthday Ayo! Thanks for coming dude! 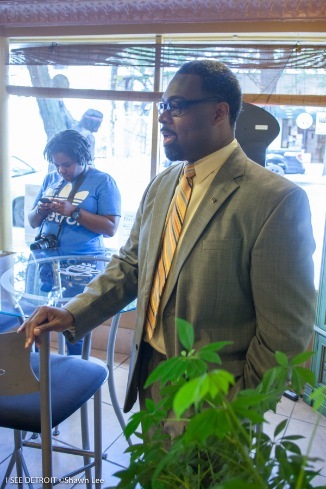 Shout out to mom Alice for bringing him and she took some pretty cool photos of Detroit and Ayo. Rivard Plaza. 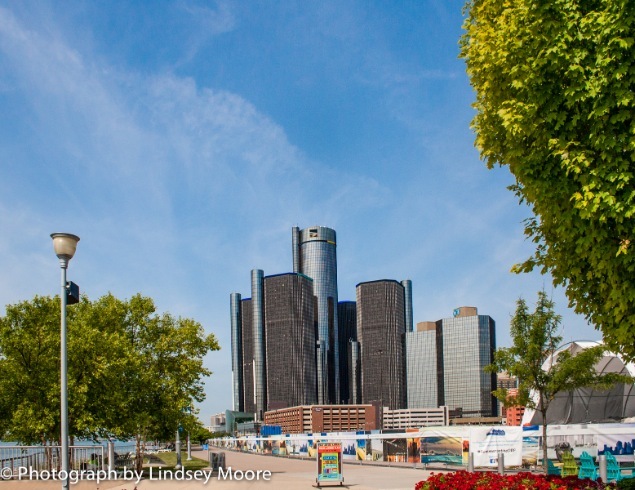 Detroit City riverfront. 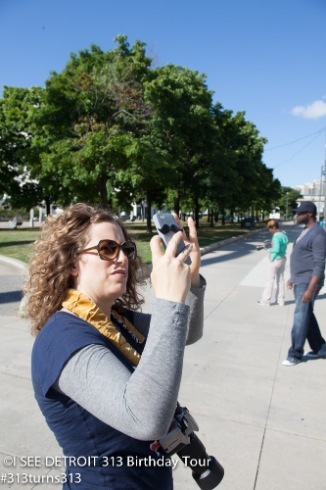 Amy Koenig photographing with her cell phone took some amazing photos of Detroit. We gifted Amy with a special prize because she is the only person who has gone on every single I SEE DETROIT tour since its beginning in 2010. Thanks Amy! You ROCK! 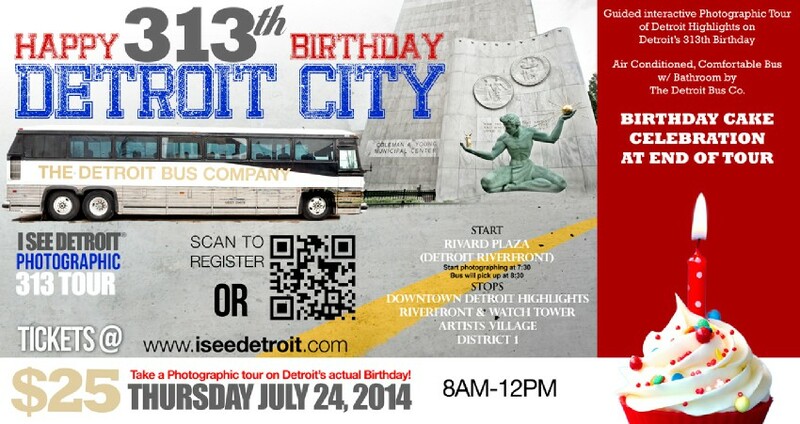 My daughter (Leslie) and I had a blast on the 313 bus tour. It was fun, informative and a great learning experience. 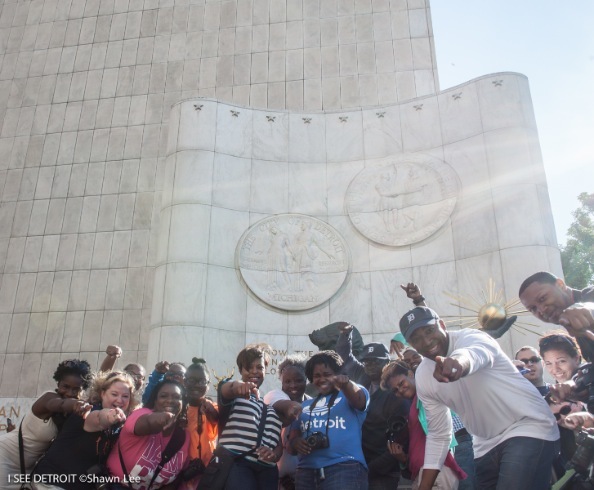 Detroit is an awesome city and we need to highlight more of it's beauty and positive people. Thanks for be a great tour guide and photography guru :) We can't wait until the next meet up.